Compare and save to see the latest offers and get a great deal on your broadband. Broadband Finder gives you all the tools you need to grab a great deal on your broadband! Our fast, free and comprehensive comparison service makes it easy to find the latest competitive prices on a broadband package that's perfect for you. We feature the best broadband deals we can find on home, mobile and business broadband, all from a range of top UK providers, and you can take advantage of a number of online exclusive offers. The top offers are displayed on our homepage but you can use our broadband comparison tool to search through a full list of deals based on your preferences and location. 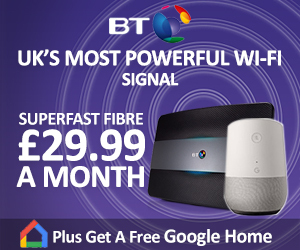 We also provide details of great value broadband bundles, giving you broadband or fibre with home phone and TV, all in one convenient, cost-effective package. Broadband Finder provides a range of useful tools and resources for our users, giving you a more comprehensive service. You can compare different bundle deals and we make it easy to browse through the broadband packages available in your local area. 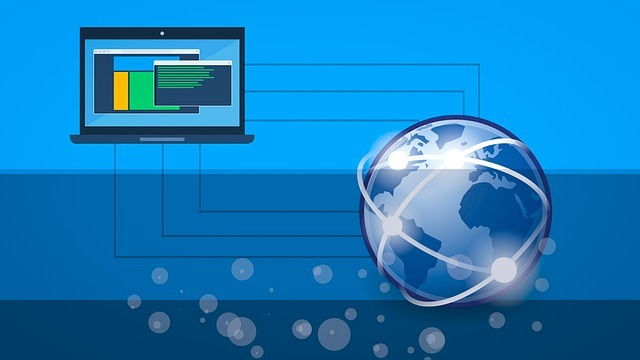 If you want to find out the top broadband connection speed you are likely to achieve in your area, you can use our online broadband speed test, or find out the best kind of plan for you with our usage calculator. Our broadband information section guides you through the comparison and buying process so that you can choose a broadband package which best suits your requirements. 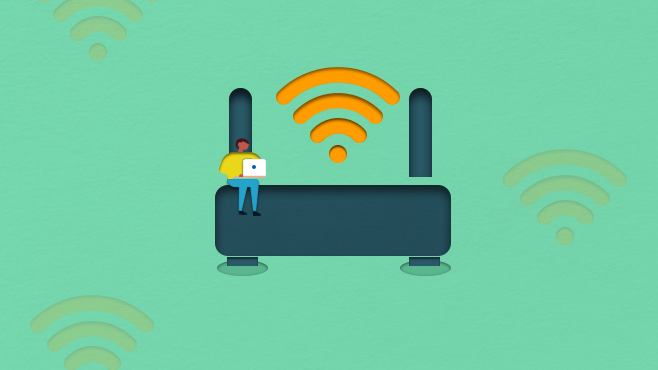 You can find out more about the different types of broadband on offer, switching broadband providers, securing your broadband connection, setting up a home network and other popular and useful topics. 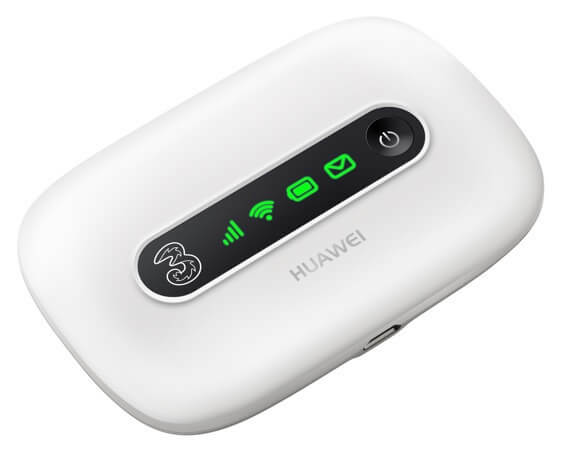 You can also keep updated on new package deals with our broadband news section, which showcases some of the biggest deals on broadband. Using Broadband Finder ensures that you get an impartial, honest service dedicated to making sure you find the ideal broadband package at the best price.